Click here to find out what patients and healthcare providers alike are saying about how BOTOX® can help with your incontinence. Medtronic Bladder Control Therapies can help you find relief from incontinence. Explore treatment options here. Macroplastique® treatment is a less invasive option for female incontinence. Learn more about this treatment today. 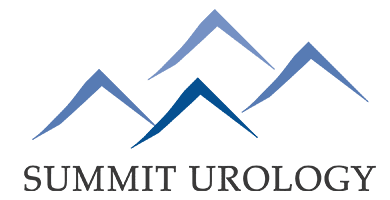 Find out more about the Urgent PC Neuromodulation System, a low-risk office treatment for men and women suffering from overactive bladder.